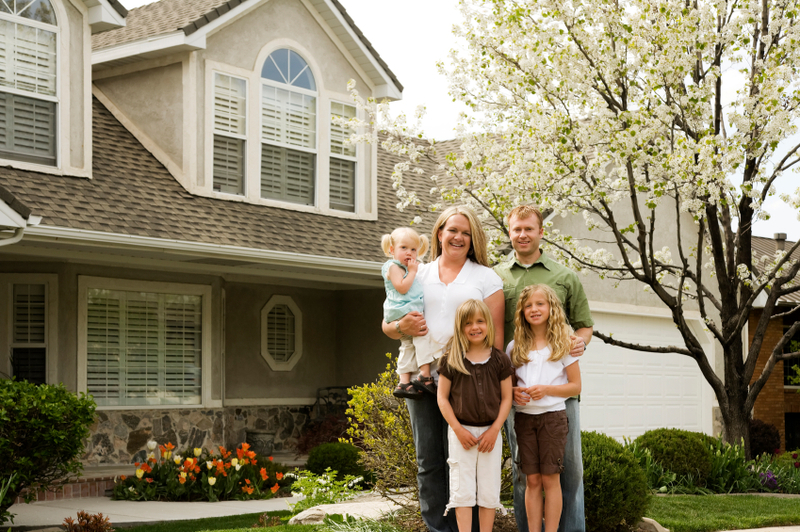 For over 70 years and three generations, the Laskey family has provided homeowners in NW Ohio with title insurance knowledge and experience to make the transition to home ownership an enjoyable and smooth transaction from start to finish. We pride ourselves in using the latest technologies to accellerate the process and bring savings and value to our customers. Working through unique situations is what we do.